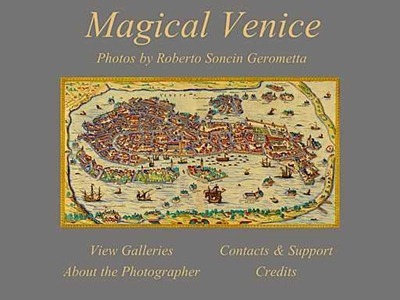 Magical Venice is an intimate photographic portrait of this unique city and its lagoon. 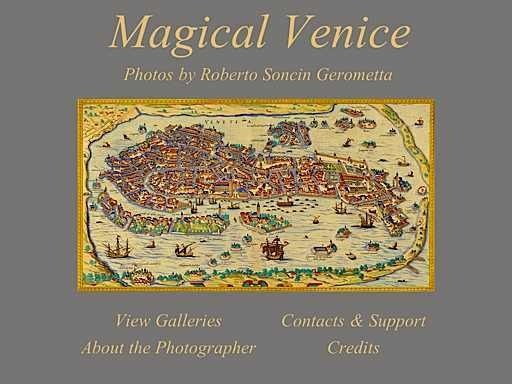 The images are the result of over 25 years of work by Venetian born photographer Roberto Soncin Gerometta, and are accompanied by the music of Vivaldi’s Four Seasons. 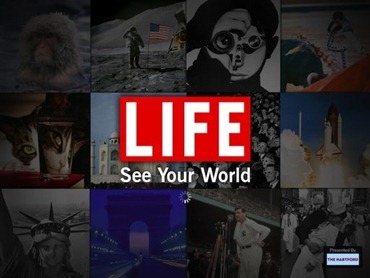 LIFE on iPad is a spectacular experience: LIFE’s legendary photo collection at a never-before-seen resolution. Download the free app to explore LIFE’s vast archives, up-to-the-minute news photos, and special features not available anywhere else. 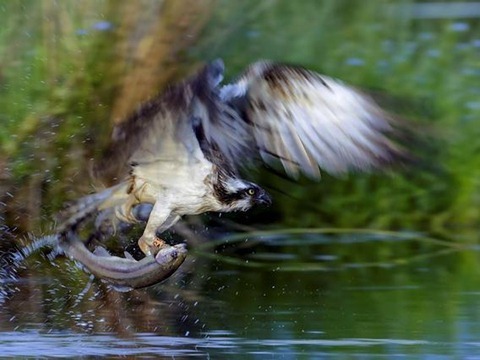 There was a time when computer generated photo mosaics were such a novelty that they elicited magazine covers and widespread media attention. Photo mosaics uses software algorithms and photography to recreate a reference image from thousands of smaller individual photos. There was nothing new about creating mosaics from photos, however, by the 1990’s they could be generated dynamically by software, instead of being done by hand. 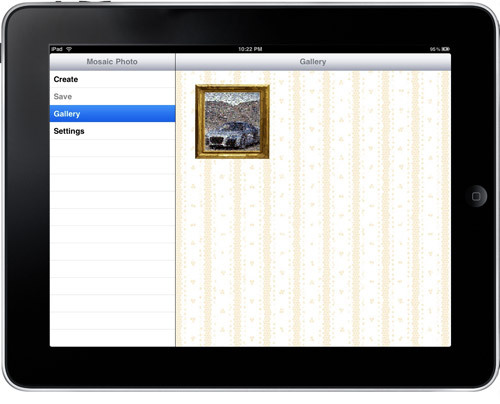 What was once the realm of high-end digital imagery can now be done by MosaicFacebook HD for $4.99. MosaicFacebook HD leverages the collections of Facebook and Flickr users to create the intricate mosiac effect. MosaicFacebook HD took somewhere between eight and ten minutes (left to make a sandwich) to process the two thousand plus photos in my Flickr account. I’m not sure what it was doing, but it did not download those images to my iPhone, if I had to guess, it was processing each photo’s color values to know when each one could be used in the future.